Climb and Paddle for a week. The best of both worlds! This intense 5 day program will take your crew through a fast-paced curriculum of river running covering 25-30 miles of whitewater. You’ll learn to read water, scout a rapid, and captain a paddle raft. When you’re finished there, you will take to the vertical world of Rattlesnake and Cedar Mountains. Climbers will learn the basics of technical rock climbing and rappelling while taking on challenging routes and boulder problems. 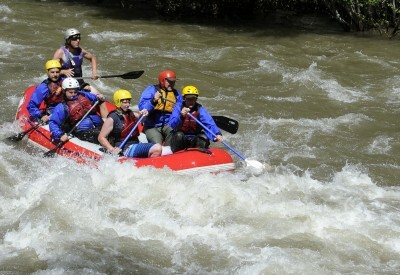 Early Season (Weeks 0-3) will have 2-3 days of rafting and 2-3 days of climbing. 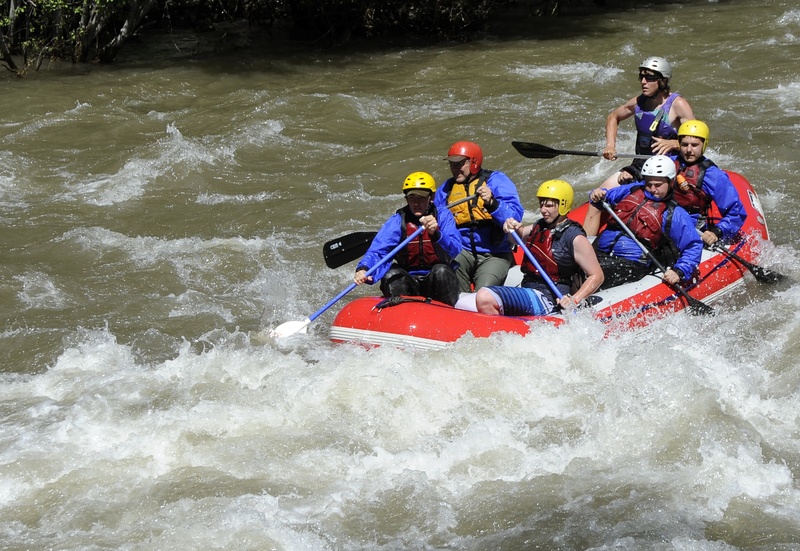 Late Season (Weeks 4-6) will have 3-4 days of climbing and 1-2 days of rafting.